OUR “BY APPOINTMENT ONLY” PHILOSOPHY HELPS US BETTER SERVE YOU! To us, finding the right lighting for your home isn’t a cold-cut transaction that can be done solely over the internet. It is a form of art that requires a personal touch. 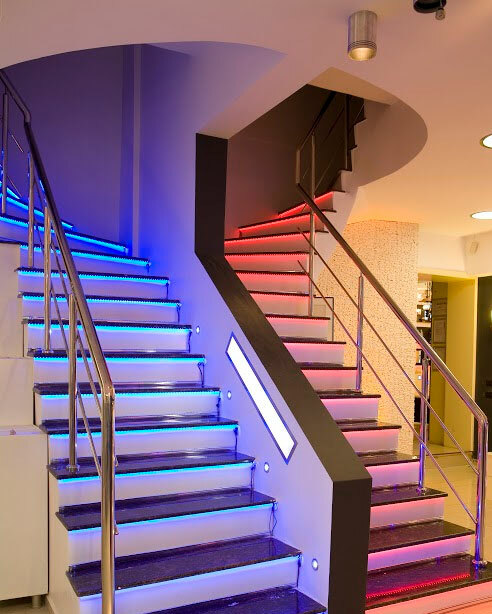 There are many variants in a home and an individual's personality that come into play when lighting is chosen for a residential or commercial project. That’s why we work with you on a personal level to truly understand your lighting needs and give you the lighting that truly fits your project best. Lighting can make all the difference in the interior and exterior of your home or business. 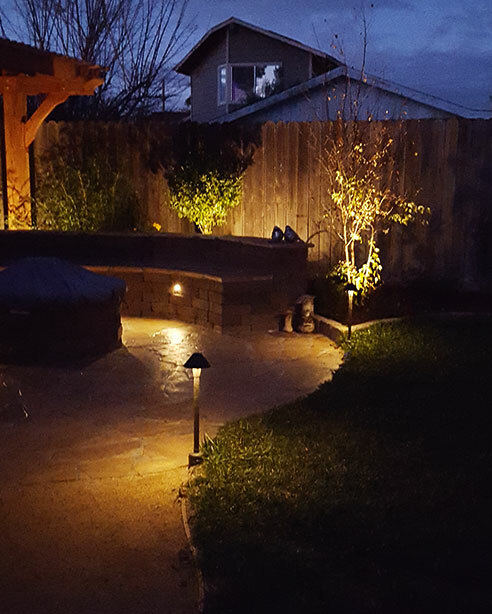 At The Home Lighter, we specialize in exterior and interior lighting fixtures in Santa Cruz & Monterey, along with custom lighting design to best meet your needs. We take great pride in making sure every customer gets the personalized attention they need to accomplish their lighting goals, whether it’s outdoor landscape lighting or lighting for the interior of their home or business. 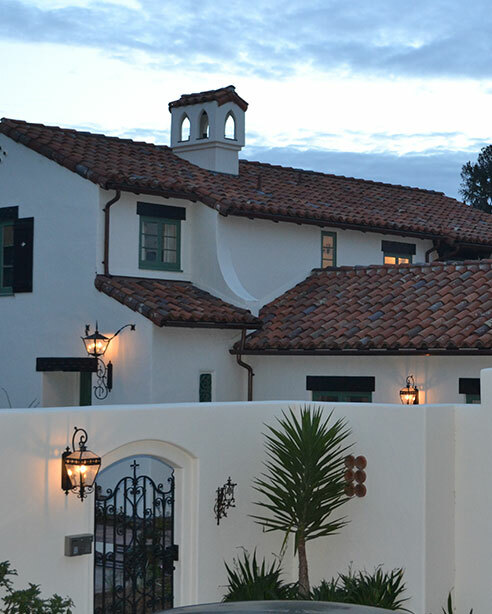 We specialize in custom lighting design for Santa Cruz & Monterey homes, providing residents with interior lighting fixtures, outdoor landscape lighting and kitchen lighting solutions that create a welcoming and functional environment. 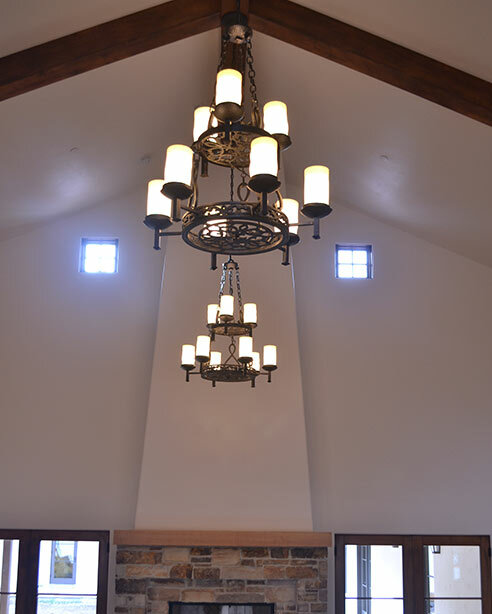 Our goal is to make sure every client is able to create the home of their dreams, complete down to the lighting. 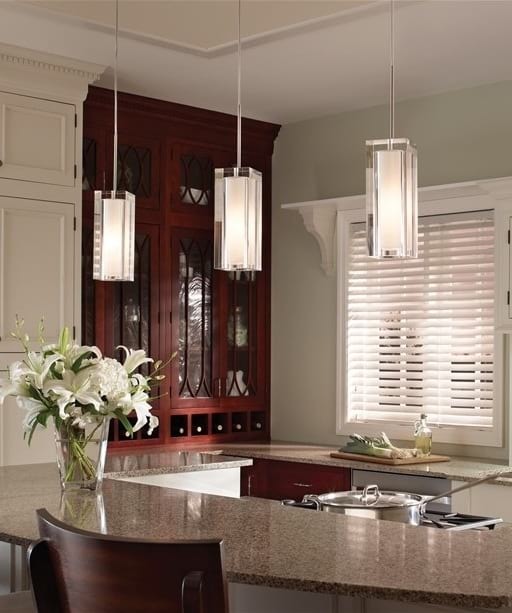 We can help with all aspects of lighting around the home for the best results. While many of our clients are residential, we also offer commercial lighting solutions in Santa Cruz & Monterey. These solutions are ideal for both the interior and exterior of any business, providing the ideal lighting for a productive work environment or to give your customers the ability to view your merchandise in the best possible light. We can provide everything from store lighting to office lighting, as well as outdoor landscape and sign lighting, to best meet your needs. Contact us today to discuss your next lighting project. 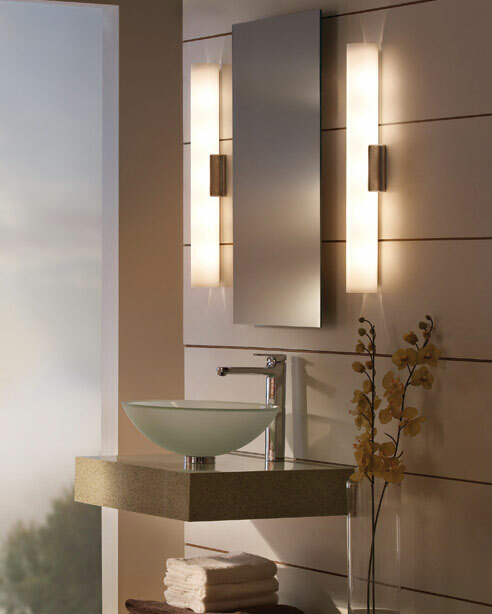 We are eager to help you get the functional and aesthetic lighting you are looking for. About The Home Lighter, Inc.
At The Home Lighter we have a passion for lighting. That’s why, when it comes to your unique lighting project, be it lighting for your business, or finding the perfect, enchanting chandelier for your newly renovated dining room, we will always use our expertise and refined skills to make the process an easy and enjoyable experience. Even with the vast number of factories we have available, if you can't find just the right fixture, we can design it for you and have it manufactured right here in the United States. The Home Lighter was first opened in 1969, by Vivian Culver. She truly believed that in business her customers should be treated the way she wanted to be treated. She was later joined by her son Greg Culver, who eventually bought the business from her, and has diligently maintained her philosophy. Today Greg and his wife Tammy, along with son Eric, and daughter Brieann bring you the best selection of lighting, from ceiling lights to lamps to outdoor lanterns, home decor, accent furniture, and ceiling fans available in the industry. Our desire to make your project the very best, runs in the family.